So this is what I chose today to kickstart the week and set the mood! 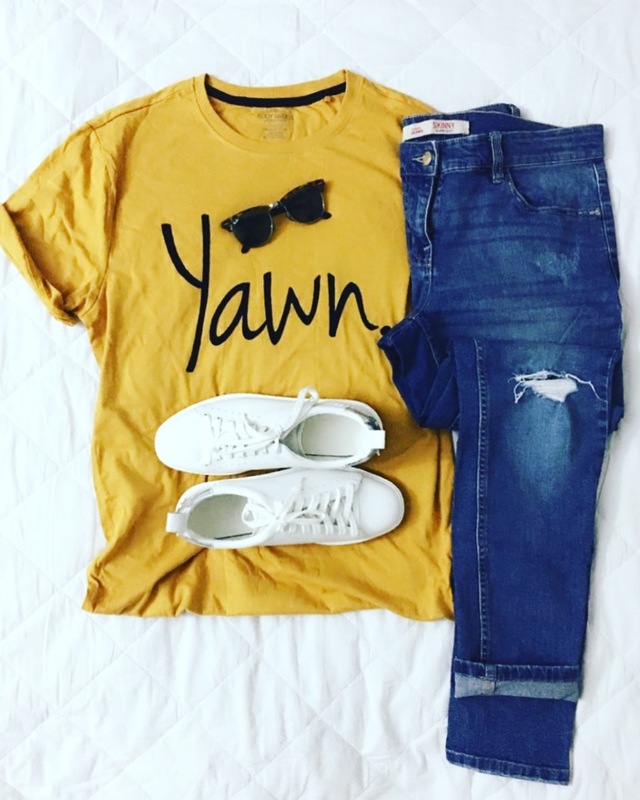 Such a cute outfit, what a good idea for a post! !